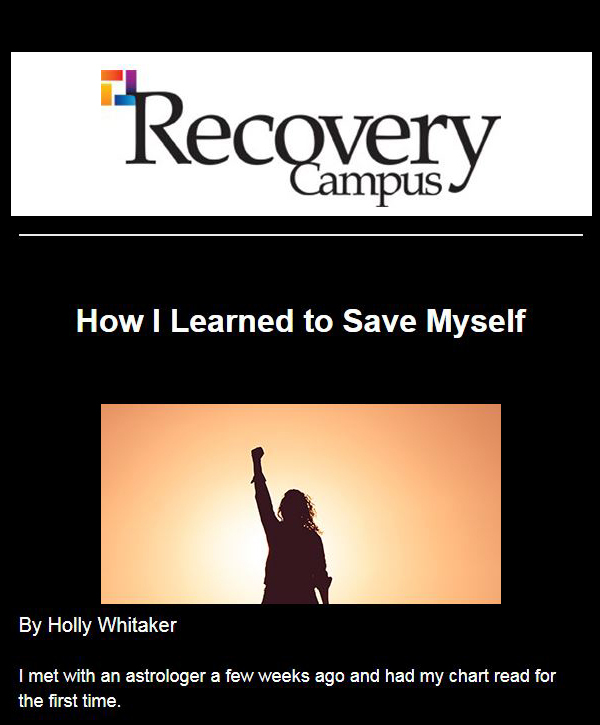 The 2012 fall semester kicked off the 25th year that the Center for the Study of Addiction and Recovery (CSAR) at Texas Tech has provided students in recovery with a comprehensive and diverse set of recovery support services. The foundational theory of the Collegiate Recovery Community is based on Salzer’s Social Support Model. It is the inclusion of emotional, instrumental, informational, and affiliate support that fosters a community where students are able to flourish in their recovery. Implementing these types of support services can help students in recovery learn, practice, and achieve wellness. Another crucial component in achieving recovery wellness incorporates the values that provide the foundation of the recovery community. 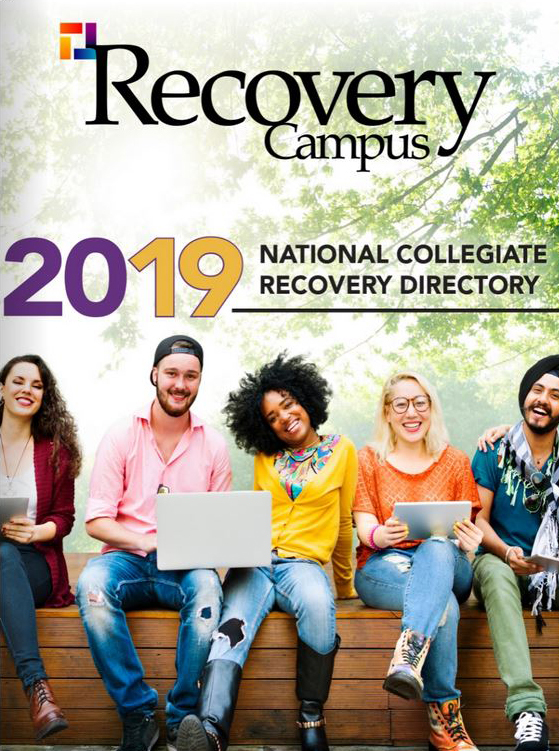 The “4 C’s” are the values of this Collegiate Recovery Community: Clean, Sober, and Healthy; Connected in Community; Commitment to Academics; and Civility in Relationships. The support-services and values of the community synergize and make recovery wellness achievable for all students in recovery. The CSAR recently strengthened its holistic approach to student support by adding an Adventure Support Curriculum. The goals of the Adventure Support Curriculum are to provide an innovative approach to collegiate recovery based on the CSAR’s different types of support, and to honor what we have learned from evidence-based approaches to recovery. The basic Adventure Support model is where the CSAR staff and students, university staff, and community partners participate in a variety of activities, events, and trips. Activities are held on a weekly basis and focus on engaging a student’s mind, body, and spirit. A few examples of preferred activities are racquetball, CrossFit, meditation, yoga, mountain biking, hiking, triathlon training, running, intramural sports, Recovery Jeopardy, and Recovery Family Feud. Events are held annually and focus on community building. The Zombie 5K Run, for example, will be held on campus during the week of Halloween. Adventure trips are held every semester and focus on relationship building through nature and activity. White water rafting, rock climbing, ice climbing, mountain biking, stand up paddle boarding, and hiking exemplify the types of trips common to Adventure Support. All activities, events, and trips utilize a team approach to achieve wellness, and are driven by our values and the types of support we offer. 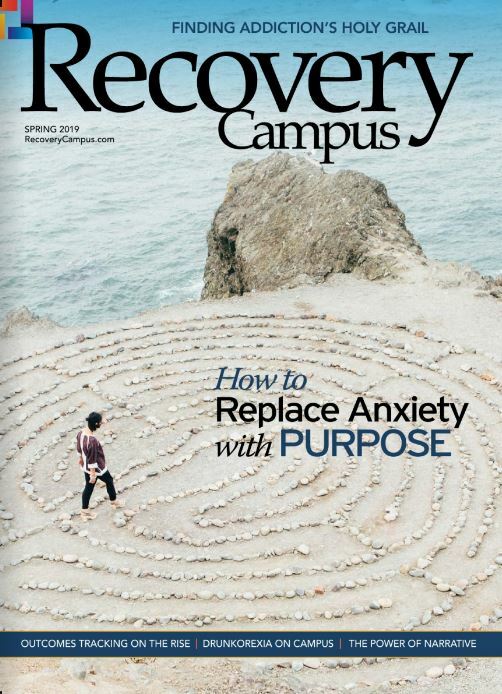 Utilizing a combination of theories, models, and techniques to help support the diverse collegiate recovery student population further strengthens the Adventure Support model. Consequentially, Adventure Support is seen as an eclectic theory, utilizing a variety of approaches including a biopsychosocial (holistic health) model, motivational interviewing, brief interventions, ecological systems theory, sport and fitness models, education theories, Salzer’s model of social support, and many others. We are excited about our new Adventure Support offerings at the Center for the Study of Addiction and Recovery and the benefit and experience it provides our students.